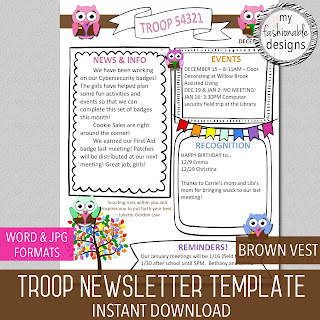 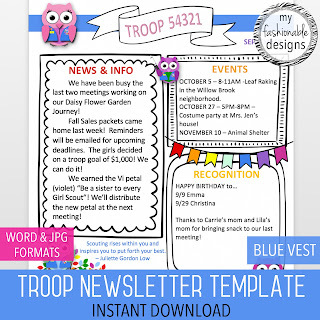 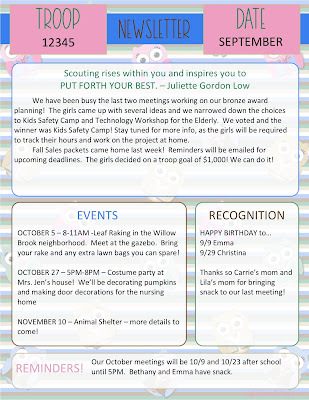 Also---here is a sneak peek of a new newsletter template NOW available in my shop! 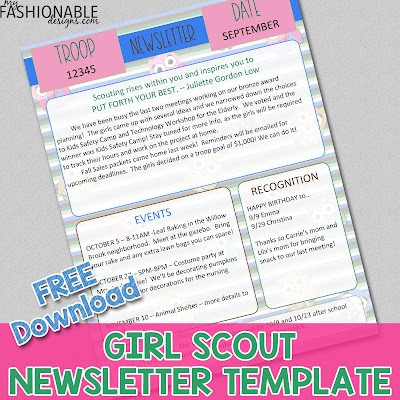 NEW IN MY SHOP: DAISY-STYLE OWL NEWSLETTER TEMPLATE! 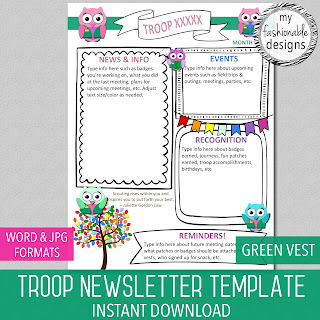 Use code TAKE2 for $2.00 off!